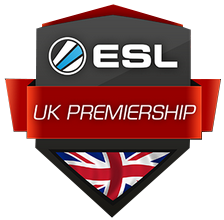 Kicking off the first game of the new ESL UK Premiership is our very own Reason gaming UK team , their first match up against CEX who are a strong team with good placings at UK Lans, but according to twitch chat still are only paid in Ps2 games for their CSGO accomplishments. 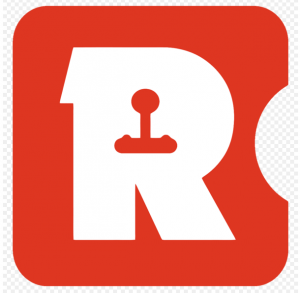 Reason’s roster formerly Fish123 with a core four players who have been playing under the fish alias for a while , they added Jake “ Mini “ Harris to the roster and the Reason UK team was formed. The map chosen was the classic Dust2 and after a large delay with Keita having to drop out due to technical issues Reason found a stand in player ” ZED ” , as Keita is a key member of the squad this would obviously affect the approach to the game but thankfully Dust2 is a map that favours Mix teams. Cex elected to go for a passive retake setup on A site which allowed reason to push up long unchallenged and plant , Cex’s retake was unsuccessful and Bayff finished the round with a 3k to secure the first round. The next round saw a double scout force buy from Cex picking up early frags putting Reason in a 2vs3 situation, enough damage had been done to Cex however and Zed successfully finished the round with a 1v1 plant on B site. A full eco buy from Cex saw the next round go to Reason without any trouble. 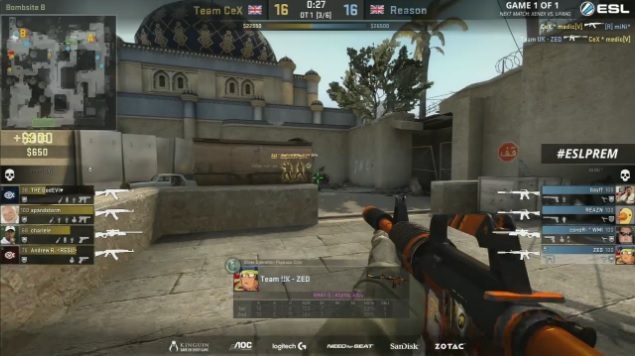 The first buy round with an Awp on each sides a slow approach onto A with Cex again electing to play for an A retake allowing reason to take long unchallenged, the bomb went down with two trade kills either side the 3vs3 ended with a successful retake from Cex which put the score at 3-1 to Reason gaming. With CEX’s economy left in tatters not even a Ps2 trade in could buy them any effective weapons over the next two rounds with Reason starting to build a lead at 6-1 . 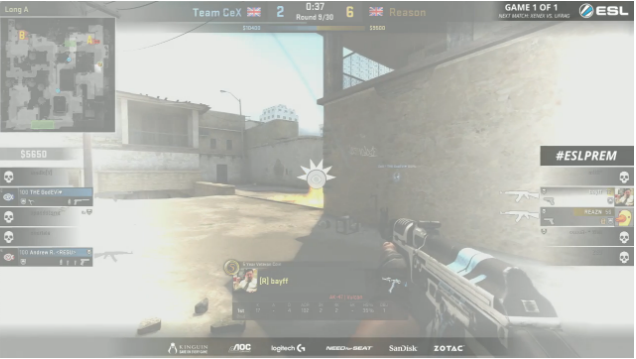 Cex managed to force buy and secure the next three rounds putting it at 8-5 , Reason had enough money for an AK armor buy and put the half time score at 10-5 after two passive rounds and a successful mid to B push resulting in a plant and defense of the site. CEX started the second half strongly with a successful A take on pistol round and also won the next anti Eco round with ease. The last round started with two insane AWP shots by Conor in mid and a successful A plant securing the game for Reason. Very strong performance considering Reason played with a stand in and this is the full lineups first official game together after being recently formed, bright future ahead for the lads.